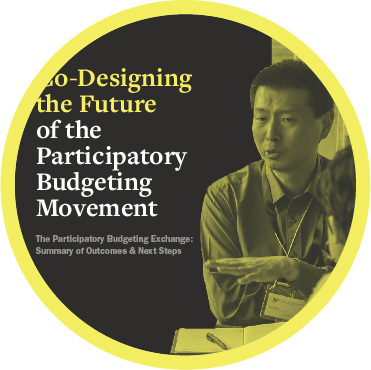 While this Brief was designed specifically for the PB Exchange, we hope that these foundational design tools might also be used to support other practitioners in their PB design processes. For researchers and advisors, it outlines needs and questions shared across global initiatives, which can help them prioritize their forward research and efforts. For practitioners, it provides a lens on the common challenges faced by colleagues in similar circumstances, as well as new global resources that may soon be developed (and that would benefit from their inputs). the community of PB thinkers and doers, that would benefit from their support.